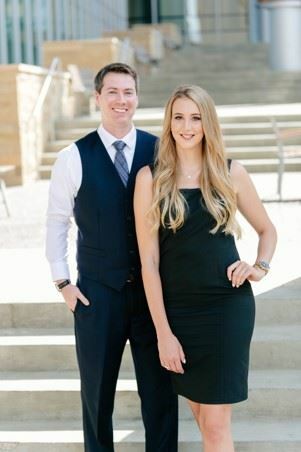 Josephine Saffert and her partner, Matt Phillips, owners of Olympus Development Group, specialists on Opportunity Zones. They will be speaking on “What Are Opportunity Zones and Why Invest in Them?” Lots of people are talking about them, but what is the big deal? This is sure to be a hot topic. Seating is limited so be sure to get your ticket early.